Top-rated Immigration Attorney Atlanta - Manji Law, P.C. Two lawyers. One court. And their fight against the odds. If you’re looking for a passionate and caring Immigration attorney in Atlanta who won’t break the bank, Manji Law is a perfect choice. Look no further than the consistent stream of exceedingly positive client reviews for Manji Law when seeking an immigration attorney. There is a level of service, responsiveness, and communication with Manji Law that you simply won’t find at other firms in Atlanta. 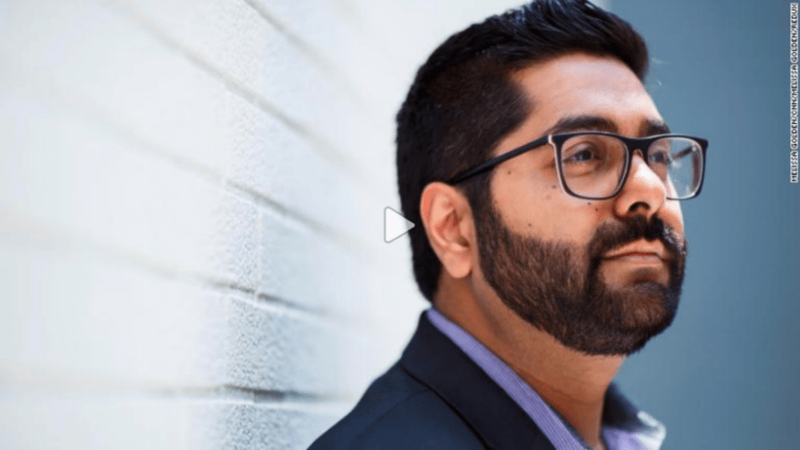 Jameel Manji, founder of Manji Law is a relentless advocate for his clients. What does this mean for you? You have a powerful asset in your corner when fighting for your rights against a powerful and substantial counterpart – the U.S. government. When you need an immigration lawyer in Atlanta, GA, Manji Law is there for you and your family. As a boutique legal firm serving Atlanta and the wider community, every case matters to us and you will receive a tremendous amount of personalized attention. 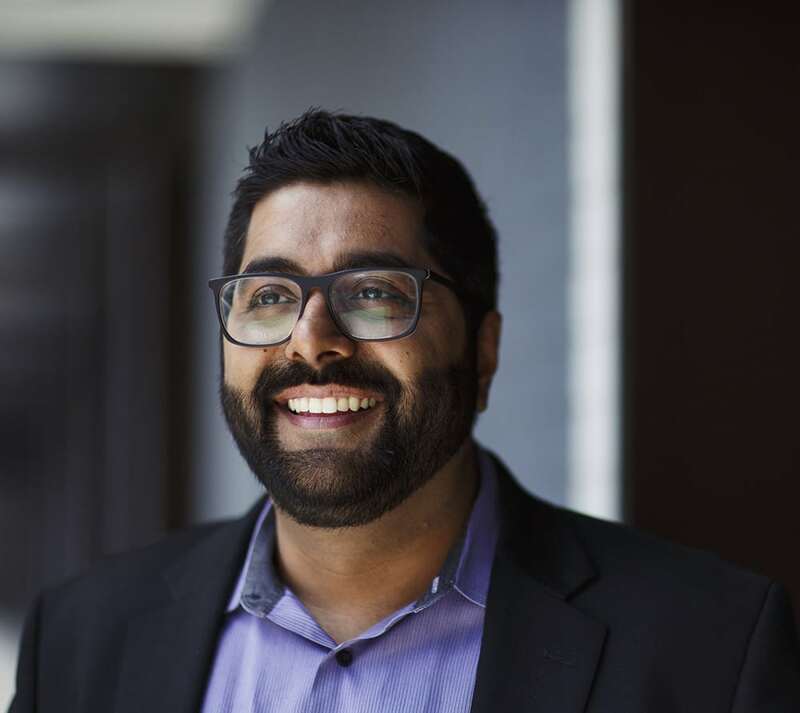 Our founding attorney, Jameel Manji, left a lucrative practice with a large, Big 4 Firm to pursue his passion: helping people in his community realize their immigration dreams. Mr. Manji is a passionate advocate for the immigrant community, and he’ll work hard to help you find a fair resolution to your case. Are Immigration Matters Troubling You? Our Immigration Attorney Atlanta Can Help! 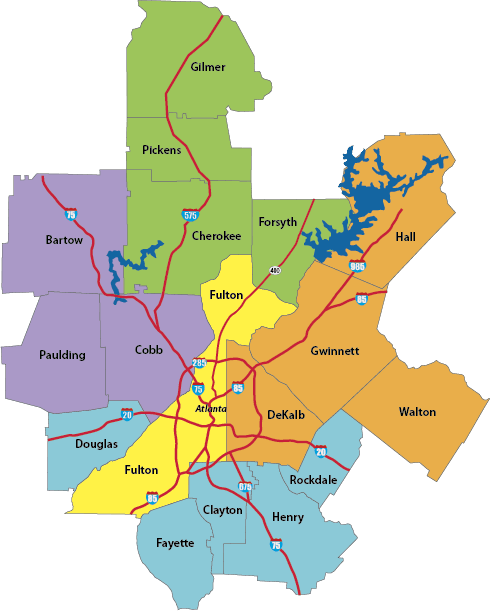 Are you unsure of your immigration status in Atlanta? Mr. Manji will explain the facts to you in a clear, understandable manner and help you get your paperwork in order. Do you want to bring your family to Georgia to join you? Mr. Manji is a lawyer who will work diligently to try and ensure that you’re reunited as soon as possible. Are you seeking residency based on investments, property ownership, or extraordinary ability? Mr. Manji will work with you to help you reach your goals. Mr. Manji’s is not just an immigration attorney Atlanta by profession, it’s a personal calling. He believes that everyone within his jurisdiction in Georgia deserves easy access to affordable representation. Protecting your rights shouldn’t place a financial burden on your family. That’s why Manji Law office takes pride in providing first-class legal representation at reasonable rates. We’ll even bundle your initial consultation fee into your total bill. At Manji Law, you won’t get passed off to some nameless, low-level associate. Jameel Manji is an immigration attorney Atlanta who meets with each and every client personally. That means you’ll enjoy individualized case preparation that’s tailored to your situation and goals. You’ll also be kept fully informed on the progress of your case in the Georgia court system, and he’ll take the time to address your immigration questions and concerns in a prompt, professional manner. Mr. Manji knows how difficult this time is for you, and he’s ready to do everything in his power to help make it easier. We realize that you have your choice of immigration attorneys in Atlanta, and that’s why Mr. Manji works hard to stand out from the crowd. You’d have to search Georgia far and wide to find a lawyer with a better record of client satisfaction than Jameel Manji. We offer experienced local representation you can depend on from an immigration attorney Atlanta. You don’t have to take our word for it. We offer complete transparency through unsolicited reviews and testimonials from our growing list of happy clients. Manji Law urges you to review the feedback we’ve received and then compare it to any other immigration attorney Atlanta. In doing your due diligence during your search for an immigration lawyer in the Atlanta area, you’ll notice a recurring theme of consistency, honesty, and compassion regarding Manji Law. Jameel Manji will always go that extra mile for you. When you’re going through difficult immigration issues, that’s exactly what you need in an immigration attorney Atlanta. Dealing with the government can be stressful, especially when your own and your family’s future are at stake. There are court dates to track, documentation to gather, and ever-changing immigration and residency laws. You need an immigration attorney who not only keeps up with changing immigration law in Georgia, but will also keep YOU up to date. Unlike some high-volume immigration law firms in Atlanta, Georgia that make you feel like a number, Manji Law offers that personal touch. An Immigration Attorney Atlanta Who Treats You Like Family At Manji Law, we’re not bogged down by thousands of immigration cases. 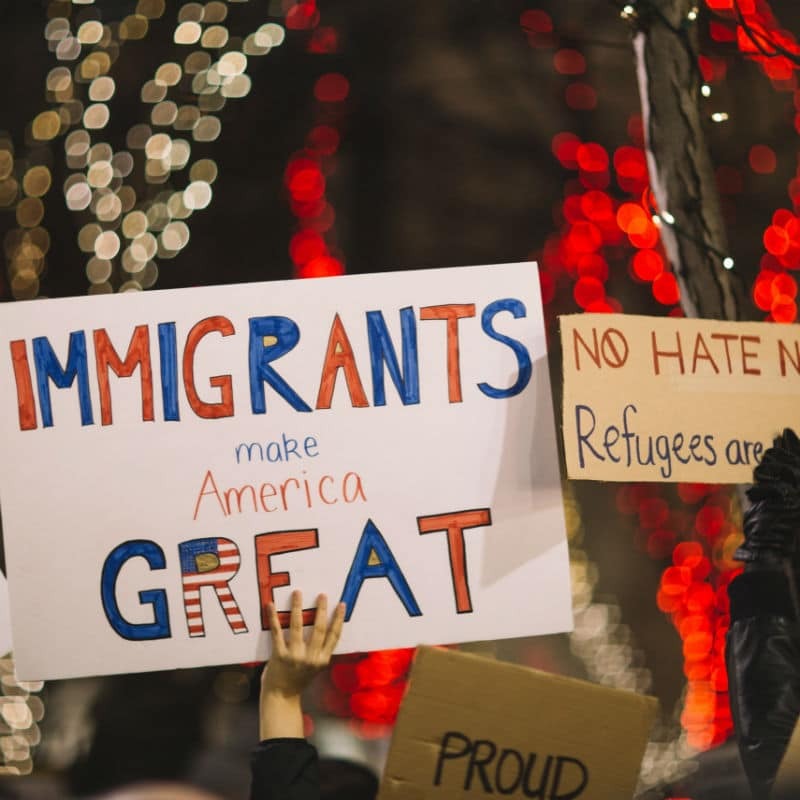 When you call our office, you’ll receive fast assistance from an immigration attorney Atlanta who knows your story and has your best interests at heart. 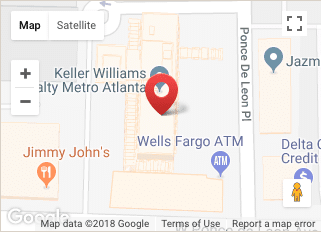 No matter why you’re looking for an immigration lawyer in Georgia, Jameel Manji will give your case the kind of personal attention it deserves from start to finish.